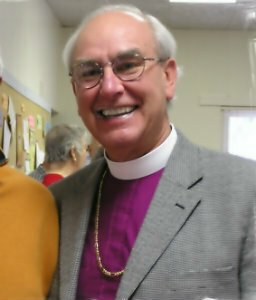 The Right Reverend Bishop Waggoner of the Diocese of Spokane will conduct our Sunday service on September 27, 2015. A potluck dinner in our Parish Hall will follow the service. All are welcome. Call Rev. Linda Mayer if you have any questions.